I hope you all had a lovely Easter break and managed to find some moments away from the everyday. I dusted off my backpack for a colourful fortnight in India whilst Clare toured through South America and Catherine championed the staycation by spending the bank holiday in the garden on Auntie duties dressed as the Easter bunny. Now, it’s back to business with a spring in our step ready for the new quarter and all it brings! 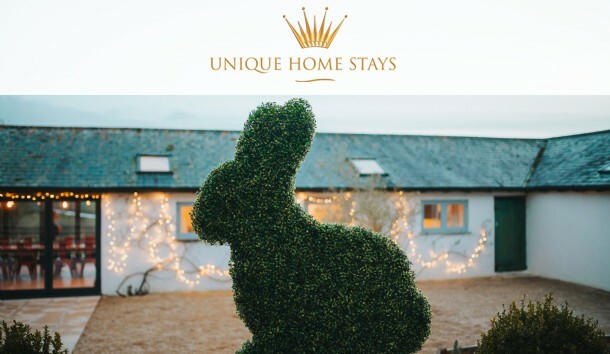 As we look back on the start of the year, we're pleased to report an increase of 2% in confirmed bookings, 3% on average occupancy and 4% in nights booked for quarter one compared to where we finished last year. With the accommodation rental industry as a whole noticing a significant decrease in online searches, particularly for UK breaks, we're optimistic with our positive start to 2018. Industry experts have indicated that concerns on British terrorism and the looming EU exit have been to blame for the shift in interest towards holiday destinations such as Greece and Spain. We continue to keep an ear to the ground and work even more closely with leading tourism bodies to gain as much insight as possible. Whilst we had an exceptional Easter, April has been trickier to fill. 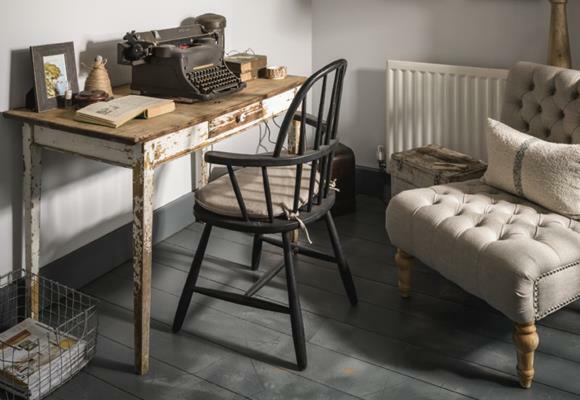 Please be assured that we're maximising marketing efforts (including welcoming an award-winning blogger to our team!) to encourage last minute enquiries. May however is looking promising, already 4.5% on where we were last year at this point. Quarter one was one of the best to date in terms of press and PR. We secured over 82 features in print and online, including eight editorials in The Financial Times, Times and Sunday Times. Three appearances on prime time property programmes also helped elevate the Unique Home Stays brand amongst some key audiences. Thank you again to all who joined us at Bohème for our most recent Unique Home Stays gathering and of course to Minky and PJ for letting us take over their stunning venue. Enjoy this springy edition of your quarterly owner’s newsletter! I look forward to unveiling some amazing new arrivals as the next few months unfold. The pipeline is looking extremely exciting, you can trust that your home will continue to be in good company. 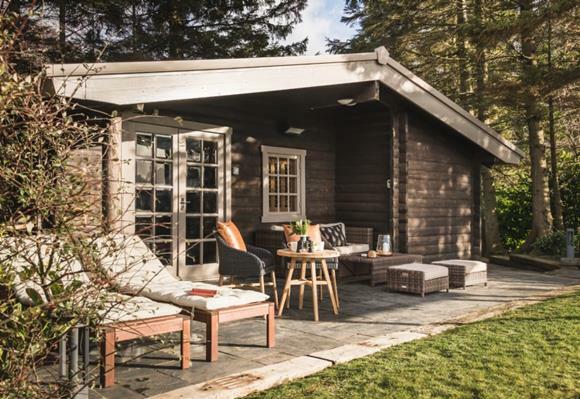 This quarter Hinterland Cabin acquired the highest number of confirmed bookings, closely followed by The Hide, The Creamery and Atlanta, with Sundance and Theodora's Cottage hot on their heels! Congratulations to The Sanctuary and Filly Island which both achieved impressive occupancy rates of 100% in the first quarter of the year. Nomad closely follows with 90% occupancy since January. It’s always a heartening moment when a gleaming Google review lands in my inbox and I’m proud to say that we currently stand at 4.7/5 stars! 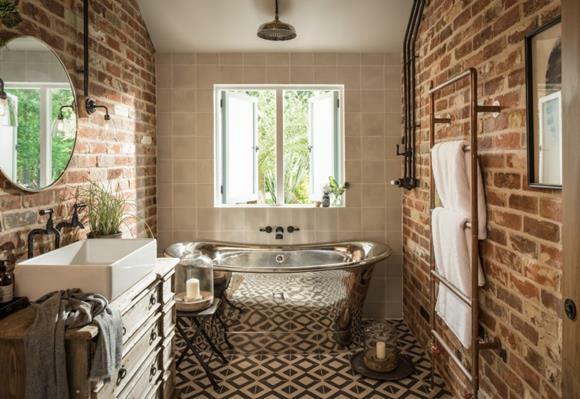 To continue the momentum, we'd love it if you'd like to contribute and, in turn, help increase brand trust with those looking to book your homes online. 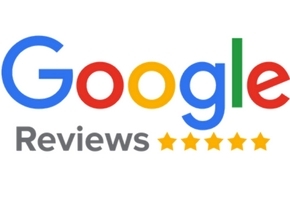 Simply browse our reviews then click the blue button to leave your own. 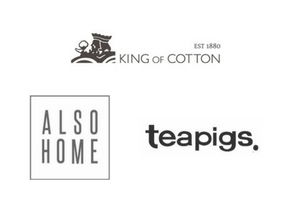 We're continuing our work to secure more trade accounts for you and are thrilled that Teapigs, Also Home and King of Cotton are the latest to join the bank of brands offering exclusive Unique Home Stays reductions. Visit your owners' area for the full list and details on how to redeem the offers. As always, if there's a brand you'd like to see featured then please do let us know. Most of you will know that capital allowances are a way of obtaining tax relief on certain types of capital expenditure, but you may not know just how much you are entitled to. We work with a small team of property tax advice specialists who are now very familiar with Unique Home Stays, having worked on our own business claims. If you would like to speak with them about your entitlements, please get in touch with Owner Consultants Harriet or Lucy. We'd like to say a big thank you to all who assisted guests affected by the adverse weather conditions. From rescuing stranded guests in the snow to allowing them to move their stays; we're extremely grateful to those who went above and beyond. This level of flexibility reinforces the fact we offer a bespoke service, with excellent customer relations at the core of everything we do. Also, thank you for all those gorgeous snowy pictures of your homes!